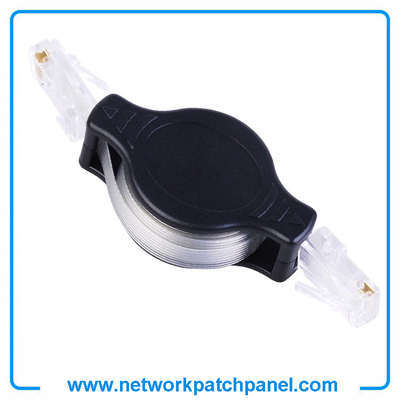 China Ethernet Network Patch Cable Manufacturer, Supplier and Factory. 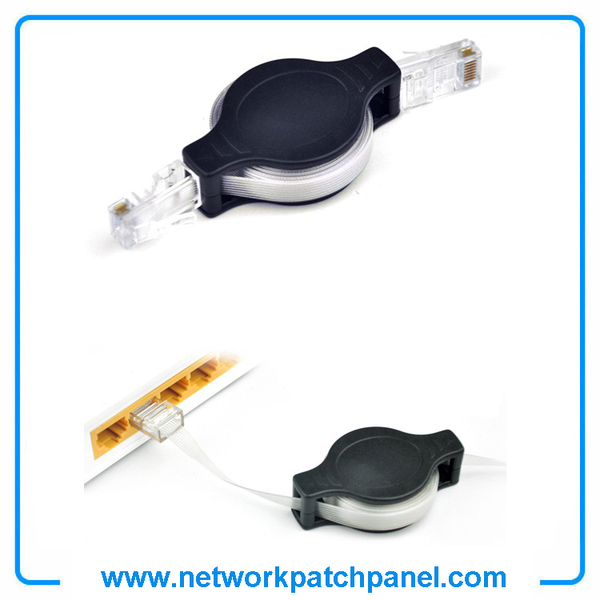 Retractable and lightweight design, this network cable can be easily adjusted to your preferred length up the line and the body forms a perfect match, and it is not easy to break, to recharge your love bring a full range of data needs. Data after charging is completed, taking more convenient, hands automatically recovered to pull on both ends and then let go. 4. Retractable design can avoid the trouble of tangle, space-saving.